Please check out and enjoy some of the interviews from our monthly Kino Shorts events. We film all our interviews which are on public Youtube channel KinofilmManc. Media commentator and Kino host John Robb interviewing Maxine Peake after a screening of the feature film “Edge“, directed by Carol Morley and starring Maxine Peake at the Black Lion at a Kino Feature event. 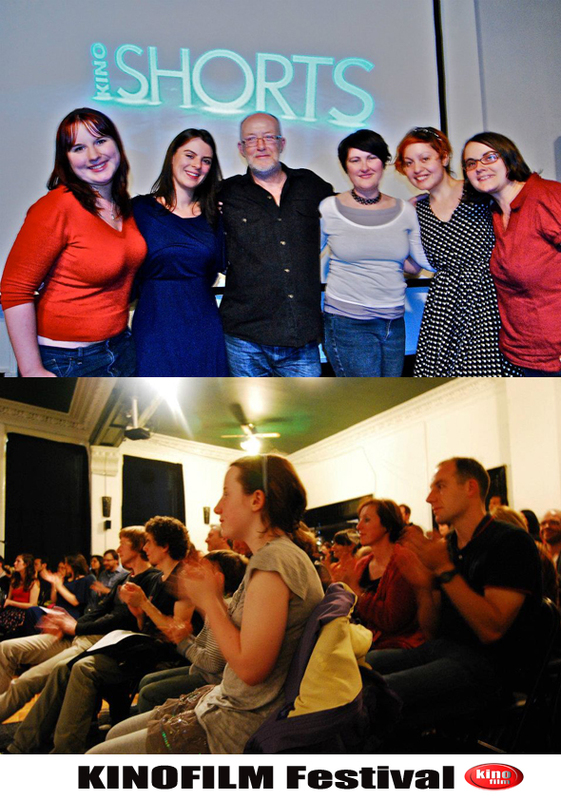 The event took place on 25th April 2012 and played to a full house. John delved deep into the mind of both Carol on the making of the film and Maxine regarding her role in the film.